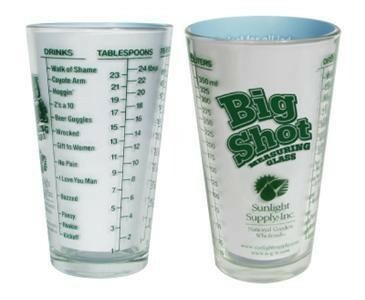 General purpose measuring pint glass. 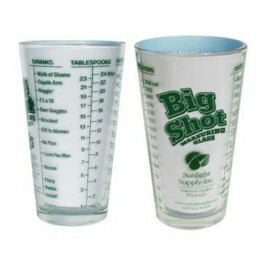 Graduation measurements include teaspoon, tablespoon, ounces and milliliters. Clear glass for easy and accurate measuring.